Thatquiz.org is a simple website with more power than meets the eye. 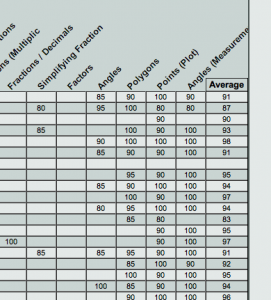 At first glance, it’s a menu of mostly math skills for students to practice. Good start. 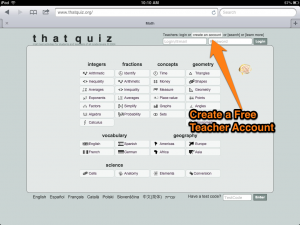 Once students choose their constraints, thatquiz generates a random “quiz” on the spot. Students are given “Right” or “Wrong” feedback in the upper right corner after answering each question. Then, thatquiz provides a summary at the end of the quiz with some stats and links to additional resources online. So… there is an even better way to keep track of student progress that takes a little bit of start-up time, but is well worth it. 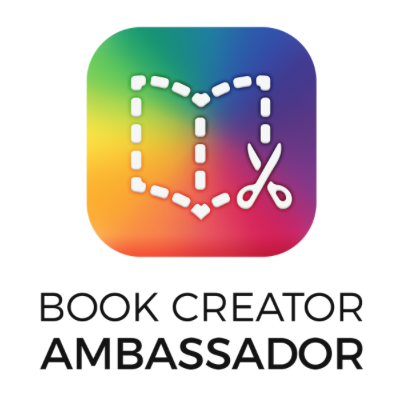 Teachers can sign up for a free teacher account and “create classes”. To create a class, type or import student names. It’s also recommended that each student has a password, also determined by the teacher. Once classes are created, the teacher can assign quizzes to specific classes. The great thing about the quizzes is they are automatically generated, as before, based on chosen constraints. Don’t like the first quiz made by the website? Regenerate it and see if thatquiz makes one more to your liking. Then make more quizzes on more topics – as many as you’d like! Each class receives its own unique “home page” link. Students go to that link, choose their own name from the class list, login using the password assigned by the teacher, and choose a quiz from the list. 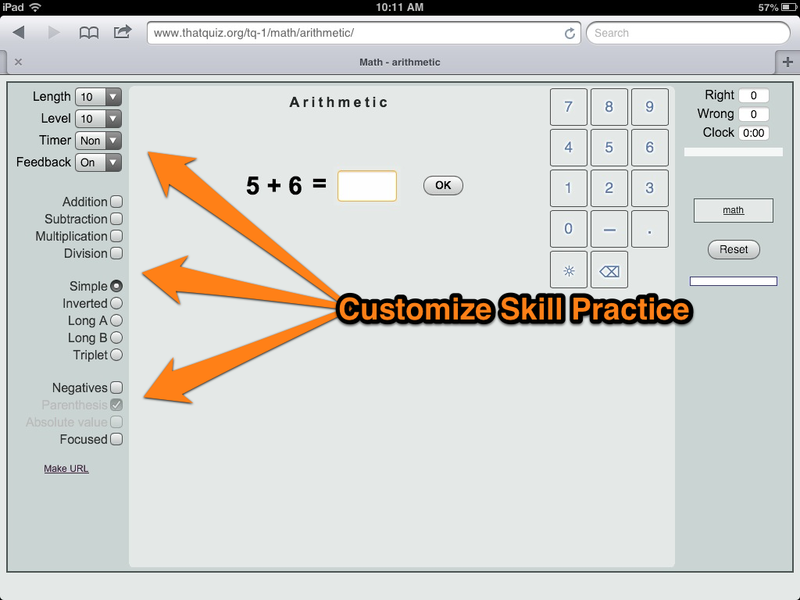 Data from each student is recorded as “Grades” in thatquiz that can be viewed by the teacher. I like to watch the scores in real time using my own iPad as I circulate a class of students trying quizzes on their own iPads. A note about thatquiz and iPads – have students landscape orient their iPads, otherwise the number keypad gets in the way of the problems they’re trying to do. There are lots of options – do you want students to have instant feedback on every question? Can students “retake” a quiz? The teacher has quite a bit of control here. Generally, I keep feedback off until the report at the end of each quiz, and I don’t allow students to retake a quiz without first having the opportunity to examine their scores and errors. I will happily erase a “bad” score once I’ve conferenced with a student about mistakes and helped him or her along. 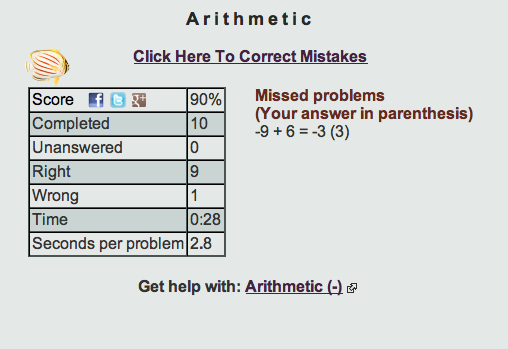 Once I erase the “bad” score, the quiz in question is able to be taken again. 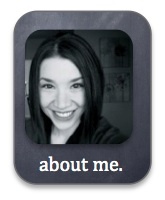 To help organize all the “home page” links for my classes this year, I used thinglink to create an image for my teacher website. 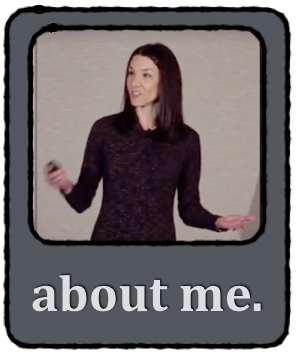 I created the thinglink background image using a Keynote slide. After uploading the image to thinglink, I created hyperlinks for each thatquiz class homepage, as well as quizzes I generated for practice. Since student accounts are password protected, you won’t have access to the quizzes here, but you get the idea. I am still not doing this website justice here! My understanding is that folks can also create their own quizzes using thatquiz, and that there is a whole level of this website that I haven’t explored yet! My uses are primarily for skill and concept review and practice AFTER something has been taught. I am sure there is more I could be doing with this awesome site, and that is why I hope a curious reader will tell me more about untapped features that will benefit my students! Have YOU used thatquiz.org? How are you using it? 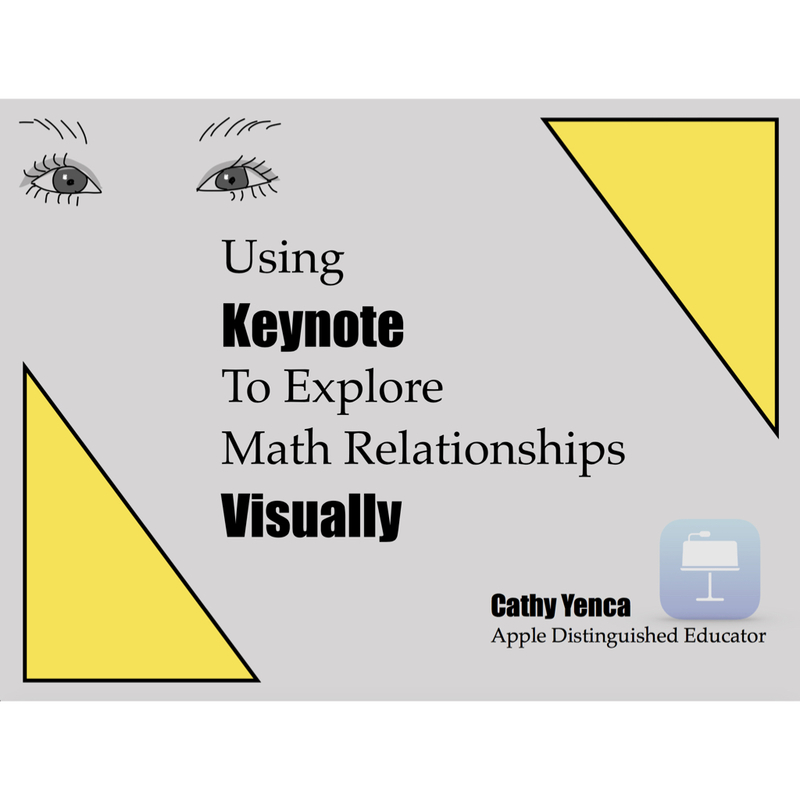 This entry was posted in Algebra 1, Pre-Algebra and tagged assessment, formative, iPad, Keynote, technology, thatquiz.org, thinglink. Bookmark the permalink. Put me in the “Love it” category. Looks like a very useful activity. Awww, shucks! Thanks for stopping by! Cathy I think it’s seems to be a pretty useful site…My kid seems to be addicted to playing games on the iPad and I was looking around how I could put him thru to do something productive and useful on the iPAd…seems like a good way to get my kid doing some good learning and fun stuff on the device. Kudos for bringing this up! Gonna give it a try..
Love it as well! My class really enjoy it, and I love creating tests for them.